The US economy’s “only problem” is the Federal Reserve System, said Donald Trump on December 24 on his Twitter page. 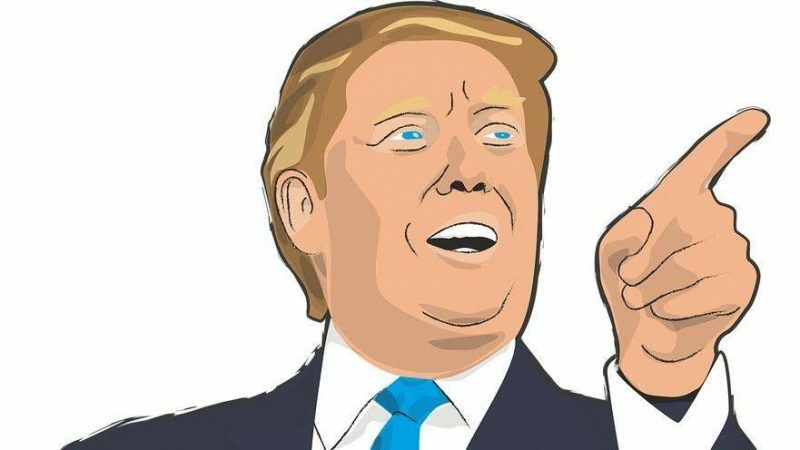 The US head of state explained that the Fed lacks “a feel for the Market” and an understanding of necessary “Trade Wars”, “Strong Dollars”, and “Border Security”. The US leader compared the Federal Reserve to an experienced golfer who has lost the ability to putt the ball. This is not the first time that Trump has spoken negatively about the Federal Reserve System. Recently, he called the Fed’s policies “Crazy”, and he has also criticized the Fed raising interest rates too quickly. The Federal Reserve was created in December 1913 to serve as the US central bank. It is a private organization owned by a number of European and US banks. Since 2016, the US Federal Reserve System has steadily increased the interest rate in order to control inflation. According to September data the Fed has taken more than $250 billion from the US commercial banking system in 2018 in order to maintain liquidity of the national currency. This entry was posted in News from the West and tagged Donald Trump, Economical War, USA. Bookmark the permalink.